Bayern Munich president Uli Hoeness revealed Carlo Ancelotti's position at the club became untenable after a group of players turned against the Italian. "There were five players against Ancelotti," Hoeness said. "It was impossible to get out of that." Star trio Robert Lewandowski, Thomas Muller and Arjen Robben have all voiced their discontent at various stages of the season, with the latter refusing to back Ancelotti after the defeat in Paris. 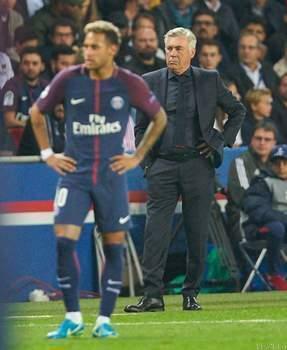 Ancelotti was sacked on Thursday following a comprehensive 3-0 defeat to former club Paris Saint-Germain in the Champions League.